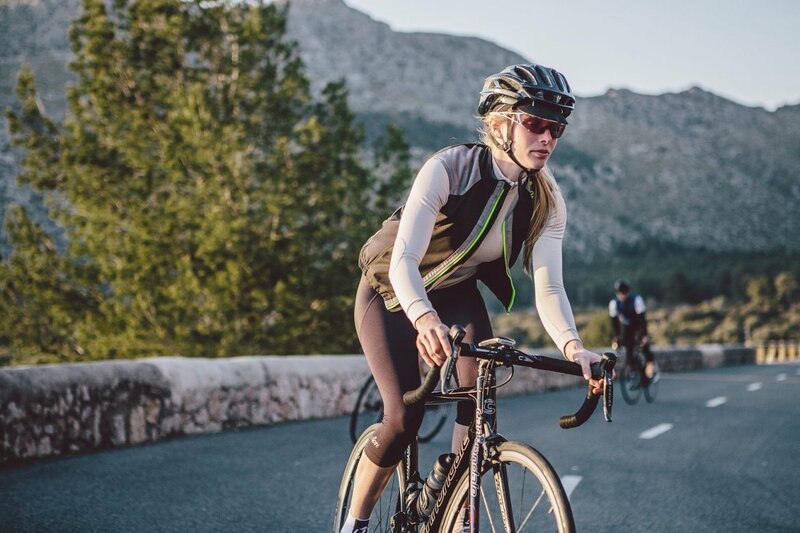 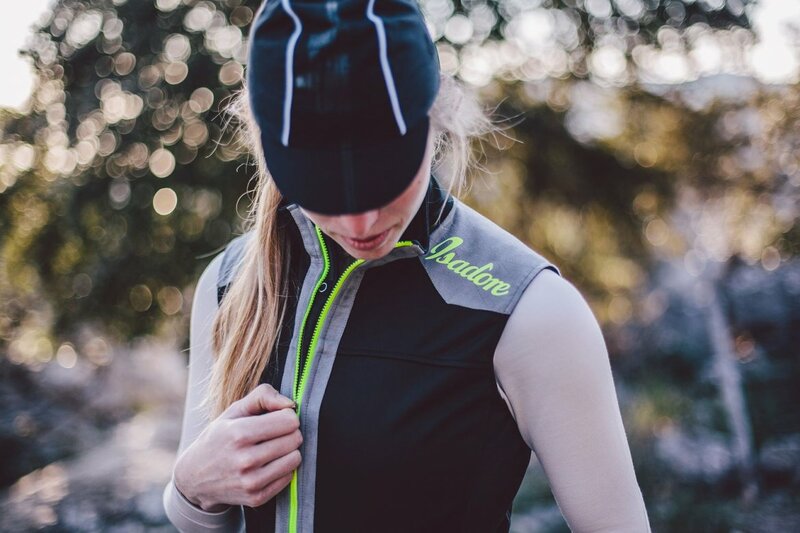 By popular demand our popular Merino Membrane Vest has now been updated and re-constructed especially for Women. 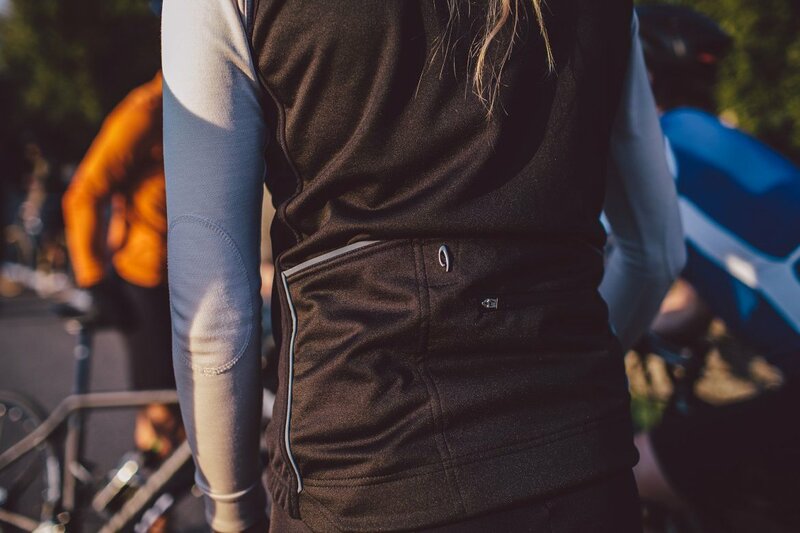 Constructed from the same Merino Membrane material as the Womens Jacket - the Womens Merino Membrane Vest is designed and constructed for movement with a sleek female look and highest comfort. 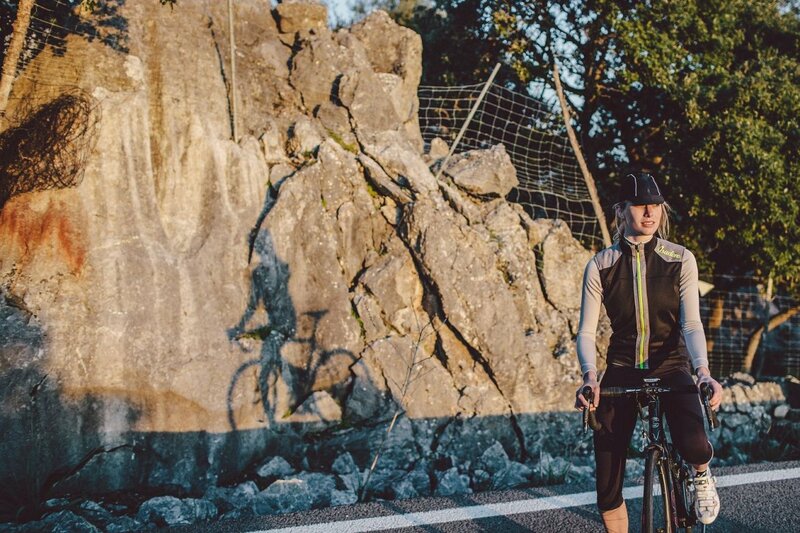 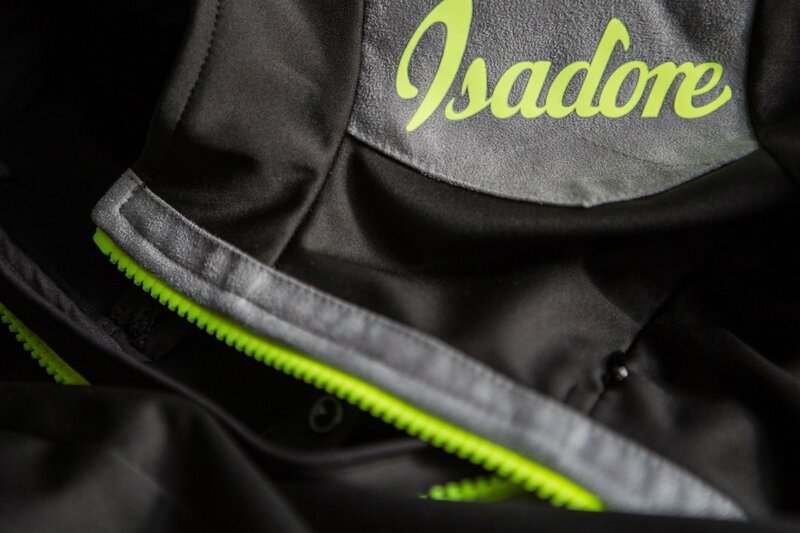 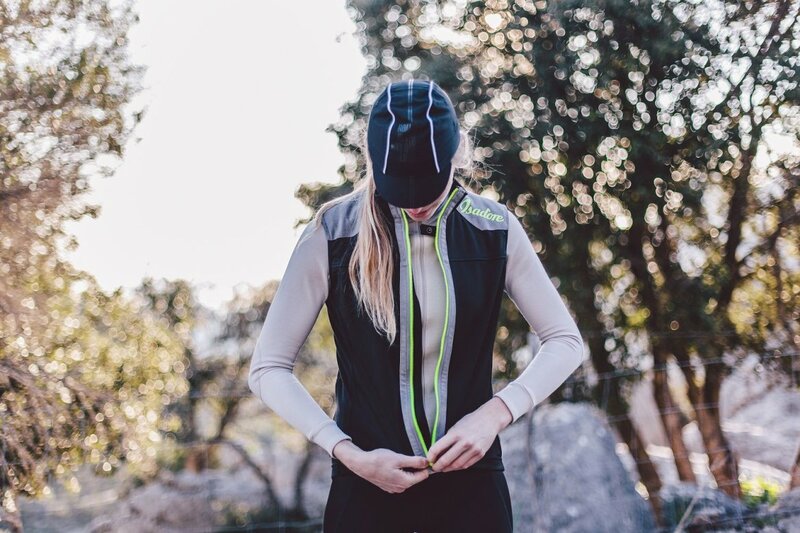 Wind and water resistant on the outside, finest Merino wool fibers on the inside (30% Merino / 65% Polyestere / 5% PU Membrane) - to protect you against wind and rain. 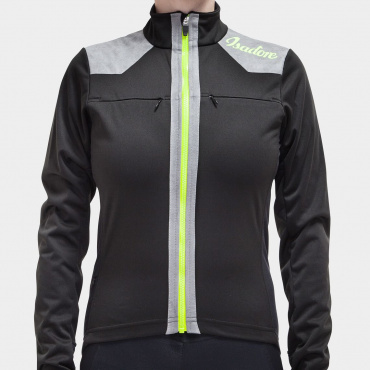 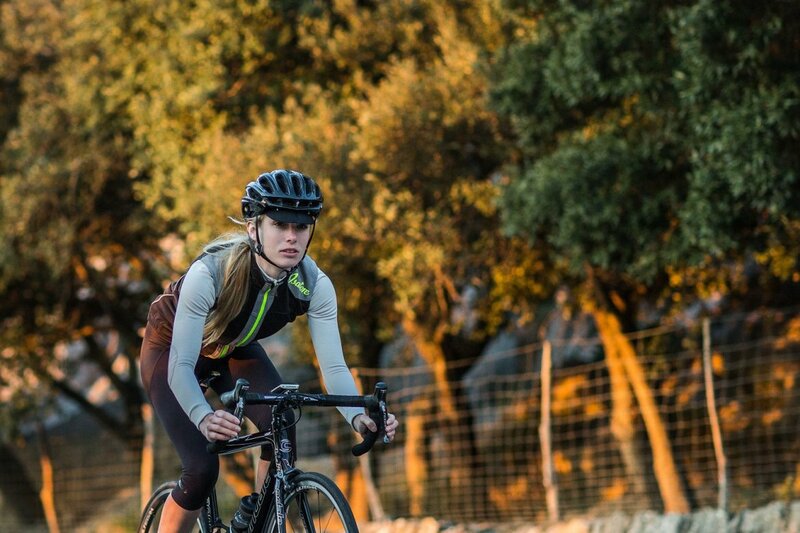 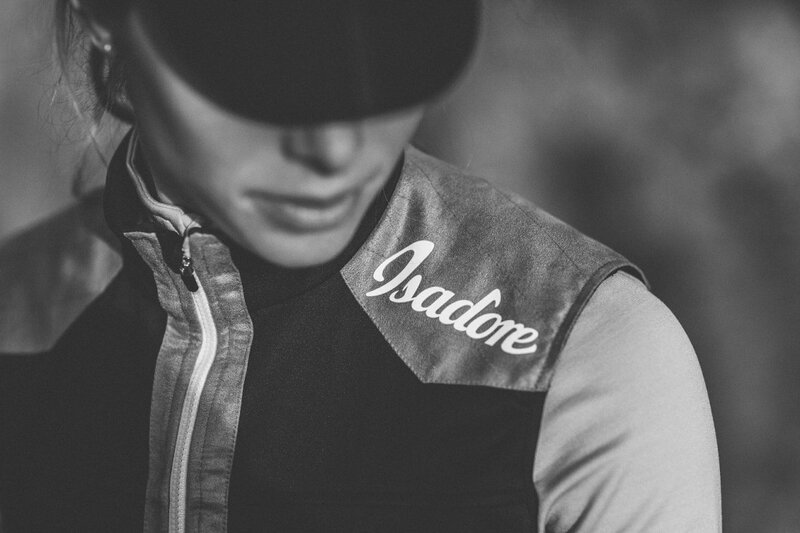 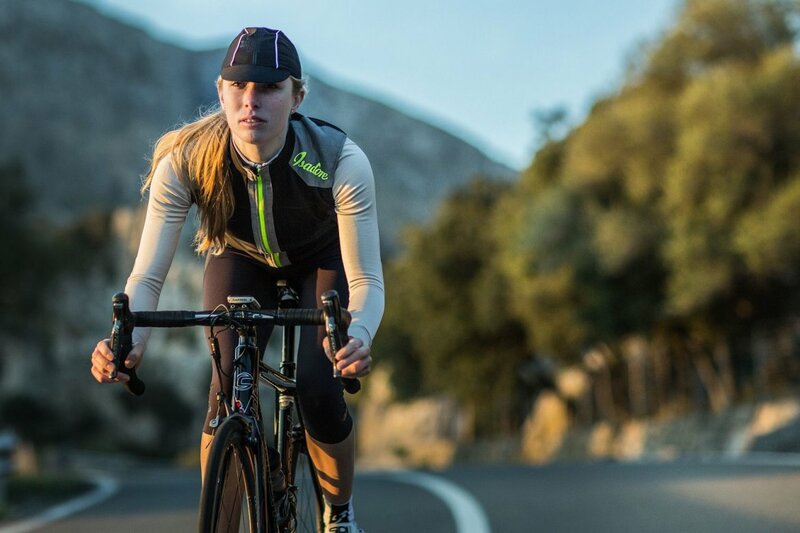 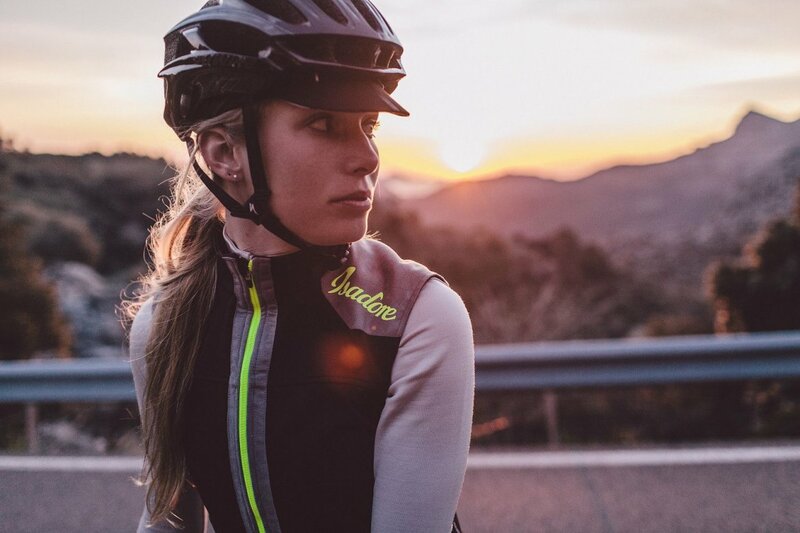 We have designed the Womens Vest for cool Spring riding and for training in colder climates. 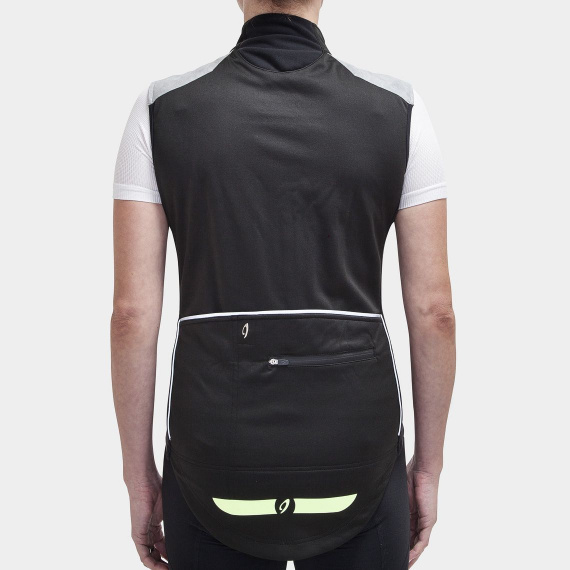 The selection of materials and highly elastic cut gives this vest wide range of use. 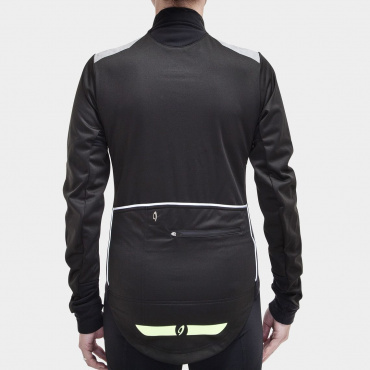 The choice is yours whether you will wear short or a long sleeve jersey underneath it. 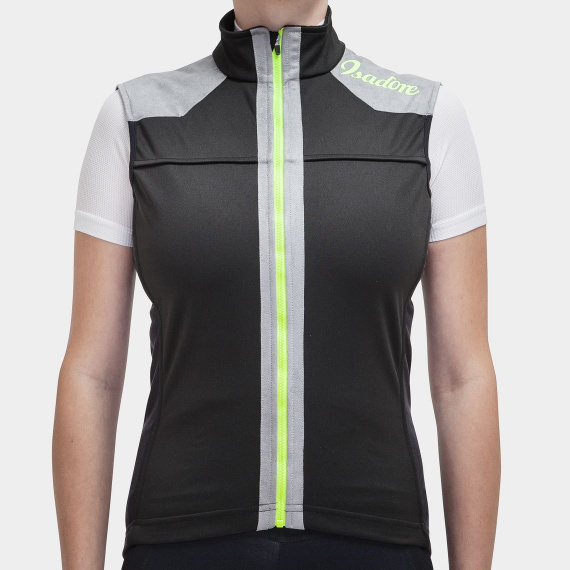 Its elasticity enables you to apply many layers underneath the vest while still keeping comfortable and be able to move. 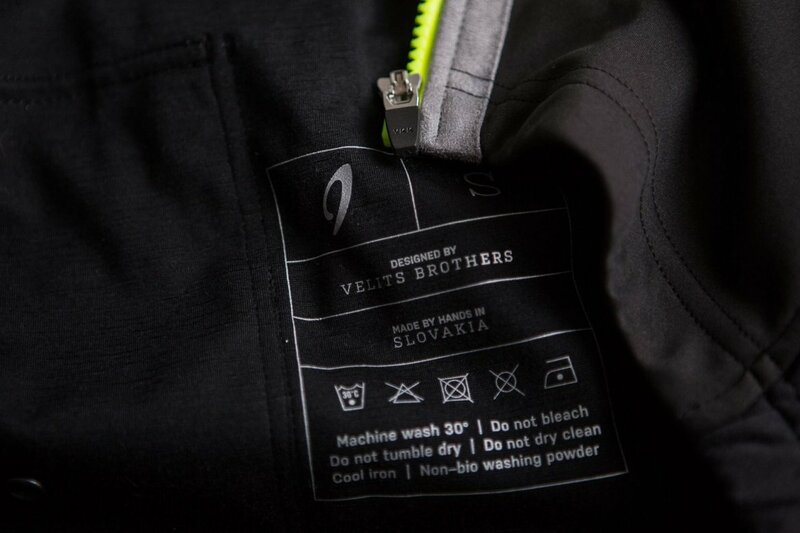 Thanks to Merino wool the vest keeps excellent temperature and odor control. 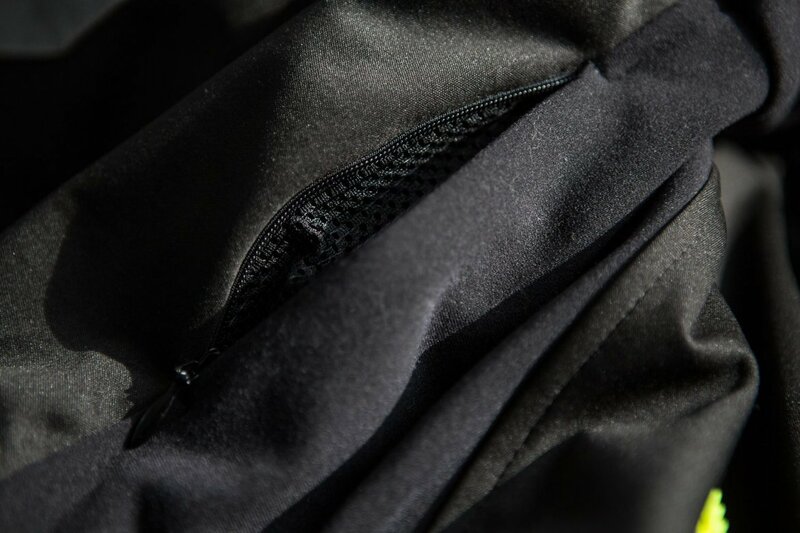 Includes new YKK AquaGuard Vision front and back pocket zip, 100% waterproof and versatile enough for easy manipulation and waterproof small back zipper to keep the valuables inside the pocket safe.